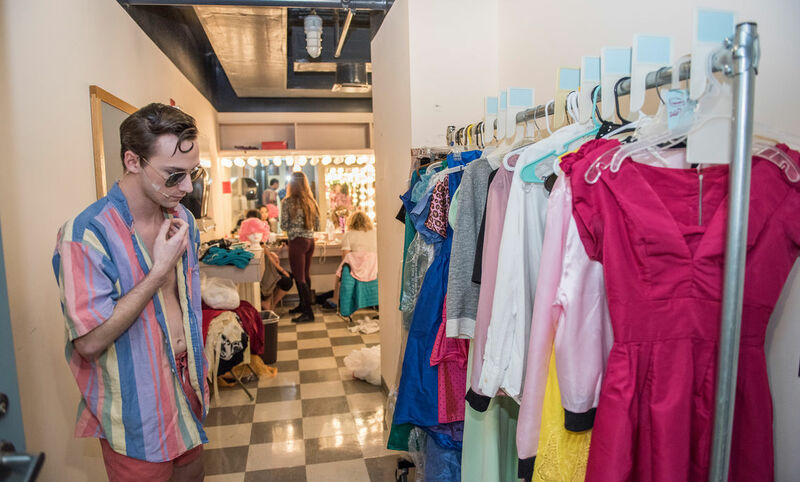 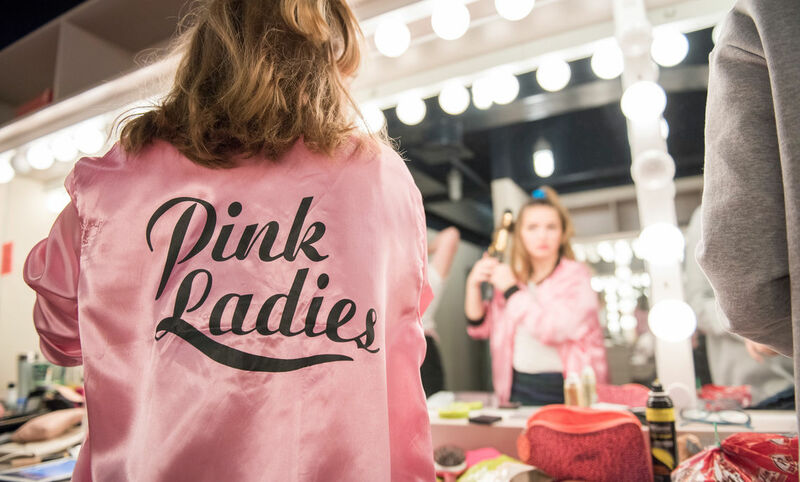 F&M Players, the College’s student-run musical theater organization, unveiled its latest full-scale production in January with four performances of “Grease” in the Roschel Performing Arts Center. 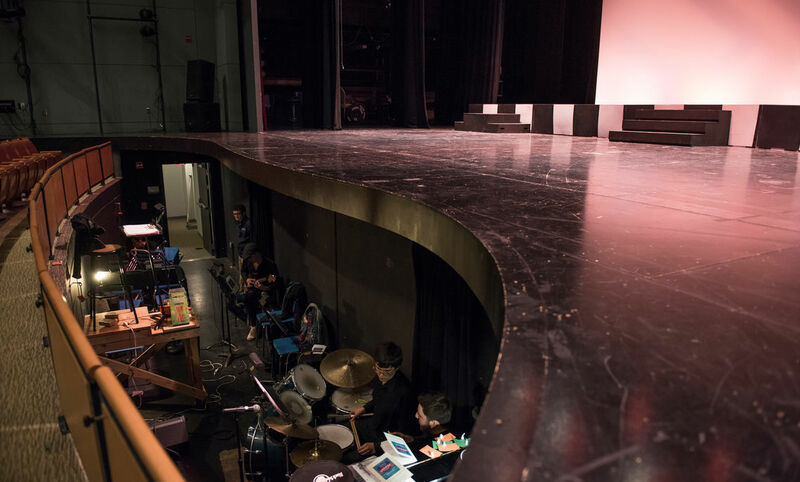 Leah Finkelstein ’18 and Ryan Franklin ’18 directed the show, while Alec Hersh ’19 led choreography. 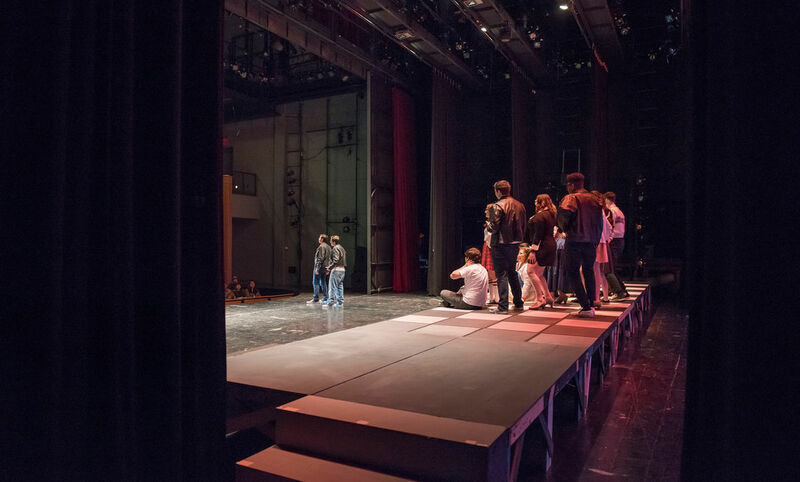 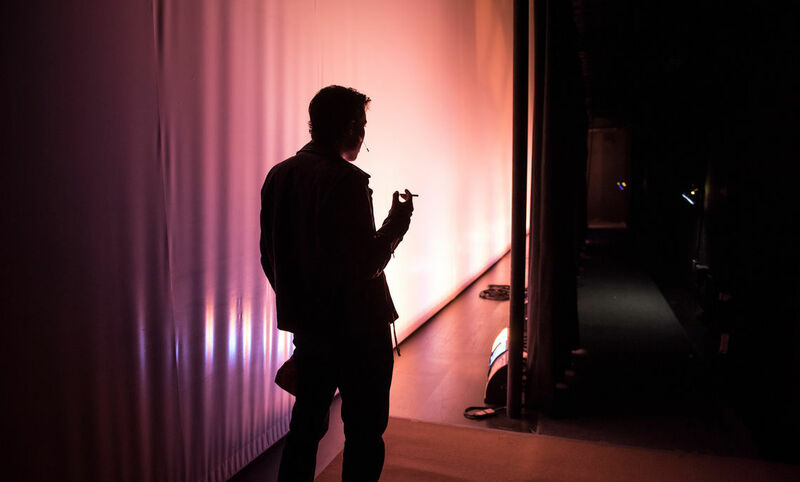 The cast allowed us to go behind the scenes as they prepared for opening night.